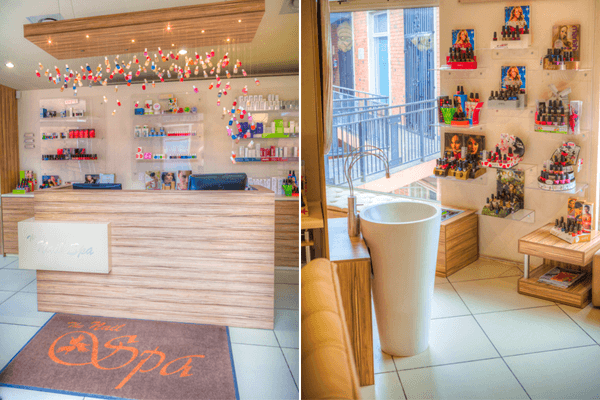 With our top-of-the-range products and treatments you can be sure to receive excellent quality, service and enhancements. 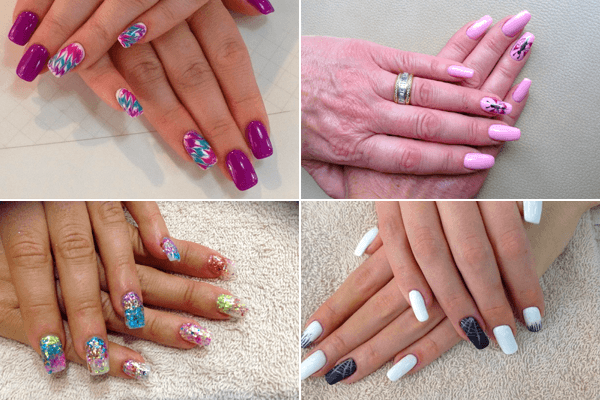 Beautifully applied Acrylic and Gel Nails!! 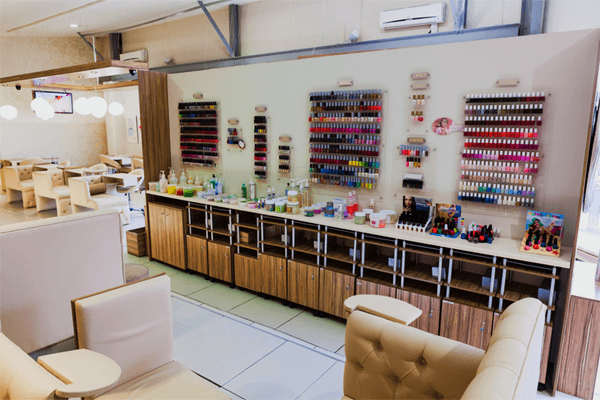 Tending to tired talons and toe tips with various brands and colours and an appetising menu of premium manicures and pedicures, there’s no better place to take overworked hands and feet than The Nail Spa. 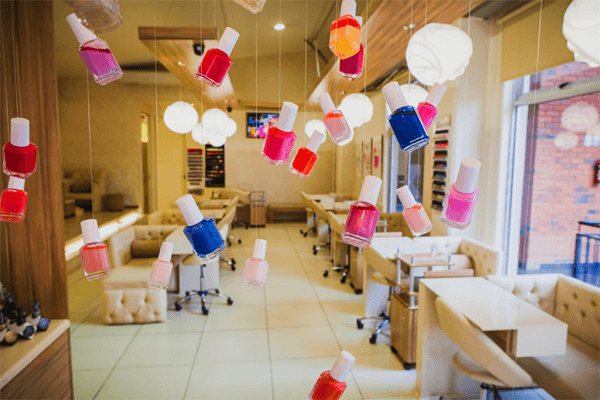 While patrons kick back and soak up the trendy and upscale atmosphere, they peruse the menu for a manicure and pedicure that tickles their fancy and soft underbelly. 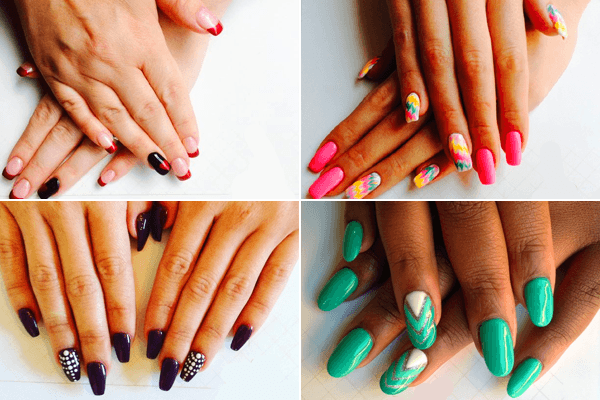 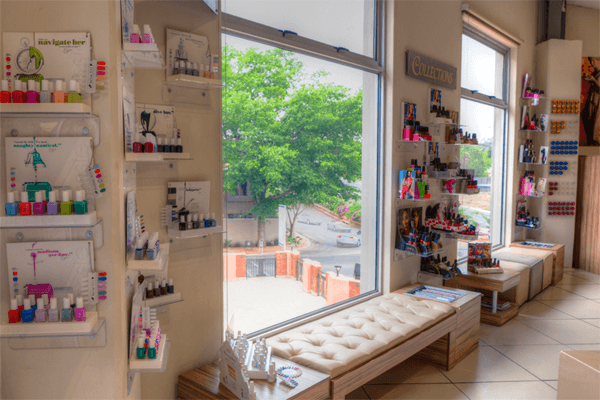 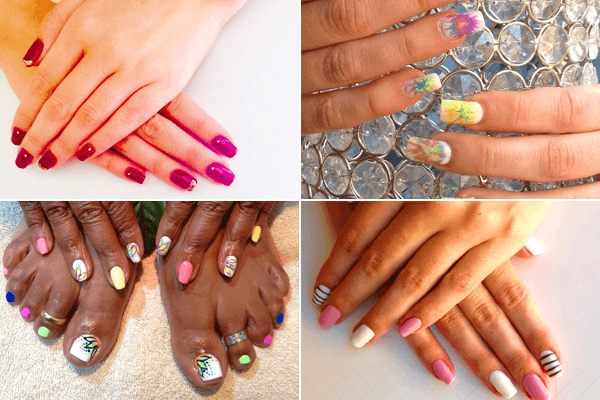 A trendy haven of pampering, there’s no better place for a bit of me-time than The Nail Spa in Bedfordview. 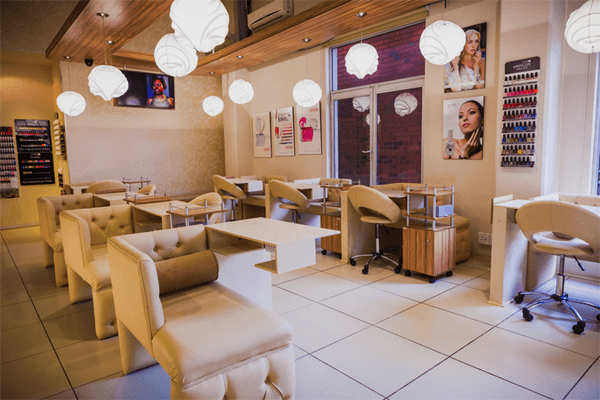 Staffed by a team of professional aesthetic aficionados dedicated to relieving tension and beautifying patrons, the relaxed spa atmosphere is enhanced by complimentary beverages for the duration of your treatment. 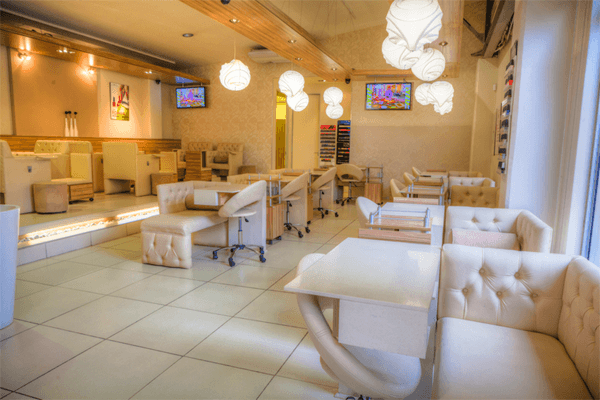 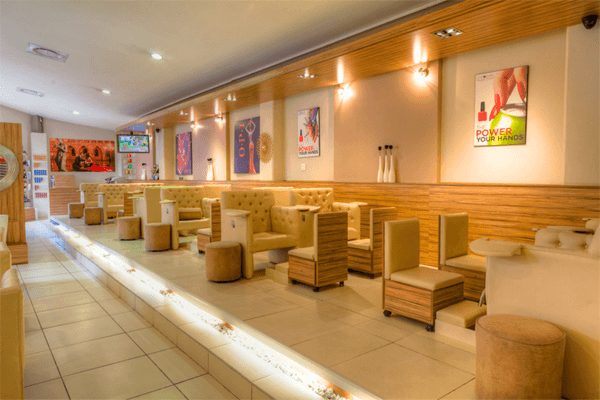 Pamper-ready patrons sip on their choice flavoured lattes, cappuccinos and mocktails while deciding how best to pamper their fingers and footsies, making it the ideal way to while away a few hours.